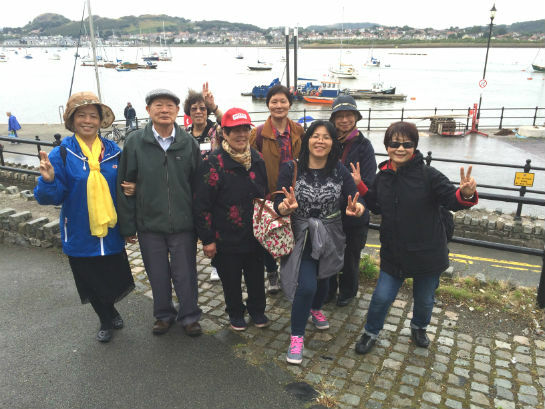 On 24th July 2015 a joint event between CHIC and Yours Tung Sing to organize a day trip for the older people to Llandudno and Conwy Castle. 104 people (including staff and volunteers) attended. 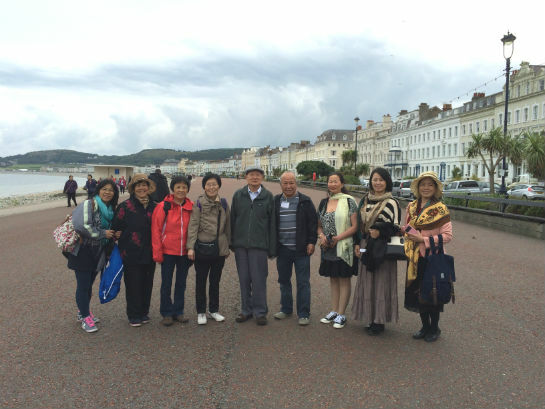 Everyone had a good time walking by the beach and visiting the shops in Llandudno. 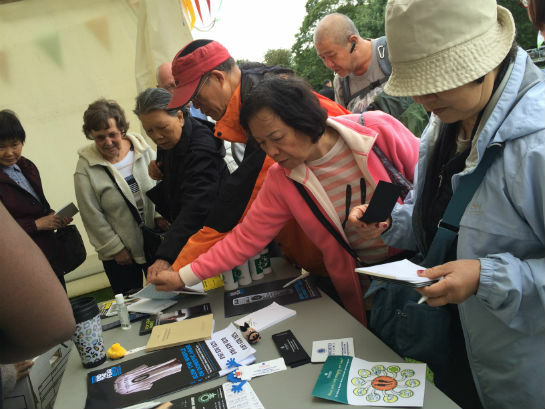 Wythenshawe Country Park Walk on 23rd July 2015,18 people took part. 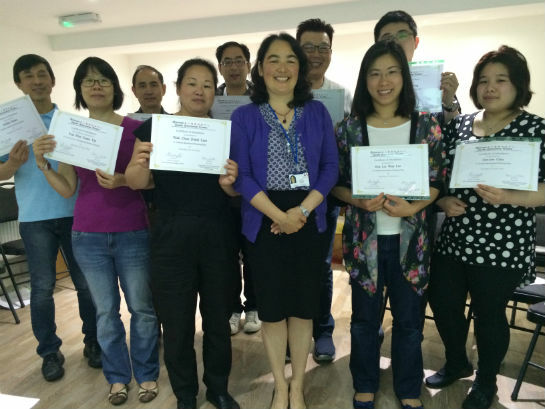 27th June 2015 ‘Autism Awareness Training’ for CHIC staff and health interpreters and the course was delivered by Mari Saeki from the National Autistic Society in CHIC 13 people attended. 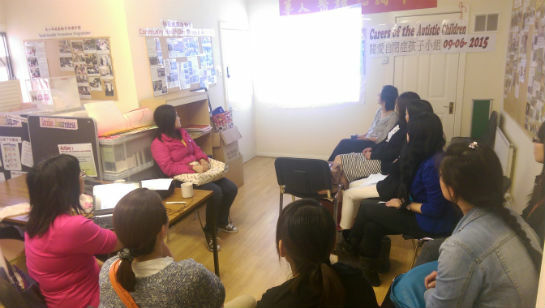 9th June 2015 Women’s Health Talk: NHS Cervical Screening 8 women attended.